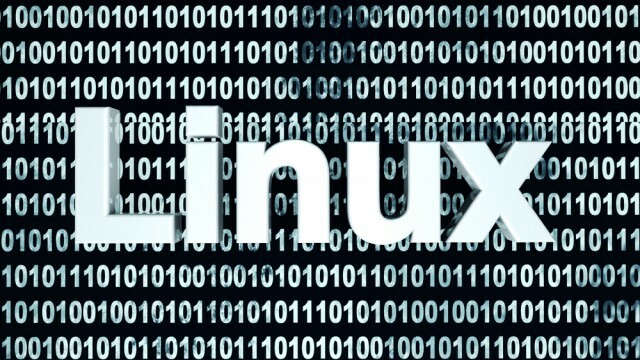 A new vulnerability has been discovered that could shut down most Linux systems using a command short enough to fit in a tweet. Linux administrator and founder of the security certificate company SSLMate Andrew Ayer discovered the bug, which has the potential to kill a number of critical commands while making others unstable just by entering the short command: NOTIFY_SOCKET=/run/systemd/notify systemd-notify "". Ayer described the severity of the bug in an advisory, saying: "All of this can be caused by a command that's short enough to fit in a Tweet. The bug is serious, as it allows any local user to trivially perform a denial-of-service attack against a critical system component". The reason he has decided to disclose the bug publicly was to bring further attention to problems with a widely used component in Linux called systemd that Ayer believes is "defective by design". However, others believe disclosing such a bug without first contacting systemd's developers is irresponsible. Ayer was critical of systemd for being overly complex and made the argument that Linux developers have "fallen behind other operating systems in writing secure and robust software". Most major Linux distributions have adopted systemd and use it as their default initialization system which has stirred up controversy with a number of people in the Linux community. Critics have taken issue with the fact that distributions often have to add it to their version of the Linux operating system as other popular software depends upon it. Ayer took further issue with the way in which systemd compromises security practices, saying: "Systemd is dangerous not only because it is introducing hundreds of thousands of lines of complex C code without any regard to longstanding security practices like privilege separation or fail-safe design, but because it is setting itself up to be irreplaceable". As of this time, a patch for the issue Ayer discovered has been released on the GitHub code repository that appears to work on some systems through the use of a while true loop.